Open weekdays from 5pm, Saturday from 2pm, Sunday from noon. Catch Beach Cities Transit Bus 109 at LAX Transit center or at Aviation Green Line Station. 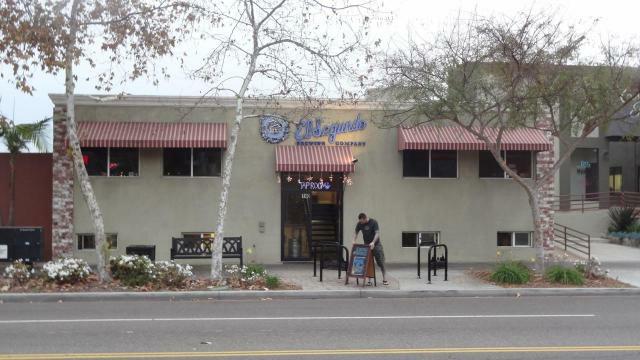 Upload your own image of El Segundo Brewing Co.